If your head spins at the thought of navigating your way through the maze of social media image sizes, fear not. We’re here to do the hard work for you. 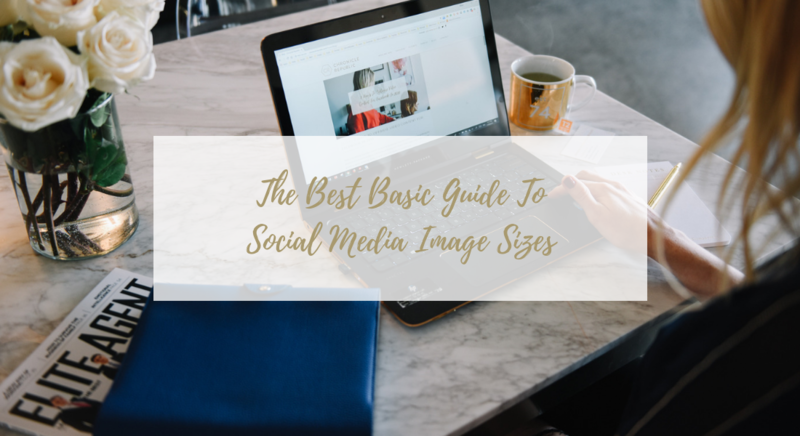 Bookmark this blog post to refer to next time you’re choosing an image for your social media content, and you’ll be on your way to creating the perfect feed. Let’s break it down by platform. 2.27 billion active users monthly give Facebook social media giant status. When choosing your images, keep this in mind – various devices mean images will display differently to each viewer. Ensure each image has a central focus so if cropping occurs, your point will still come across. Your cover photo only appears on your timeline, however, it’s a lot larger than your profile image and a great way to convey important messages to your community. This can take some trial and error to find one that works on both desktop and smartphones. Keep at it and check it on multiple devices to ensure you’re happy with how it appears. These are what you will be most familiar with, they’re what you see and post on your feed. Stick to the recommended size to ensure your image is of high quality for all viewers. You can have a little reprieve with Instagram, their image rules are more straightforward compared to Facebook’s pixel maze. You’ll only need to remember a few sizes – before long, you’ll know them by heart. Instagram’s profile pictures are circular. Centre your image so it appears the way you’d like others to see it on your profile, naturally, the edges will be cropped slightly. Memorise that number. While you can post portrait and landscape images, these will be cropped to a square on your feed. Keep it basic and use 1080 x 1080 squares where possible. Anything less and your image will be pixelated, limiting your reach due to poor image quality – a big thumbs down in the eyes of Instagram’s algorithm. If you want to fill the screen with your story, stick to this size. A great design resource is Canva which has templates sized for Instagram stories #winning. The world’s largest professional network. If you want to appear professional to your peers and colleagues, stick to these image guidelines to avoid blurry images. A new feature and one that can take some trial and error to get right. Perfect it, and you’ll stand out amongst a sea of others. Now that you’ve got the basics covered, we hope to see you all with perfect feeds and maximising your reach in the whirlwind world of social media.